Looking for new ways to wrap up the non-toxic lifestyle you want to share with your friends and family this Christmas season? I found two really cute Christmas gifts with essential oils to share with you that are fairly inexpensive and easy to make. 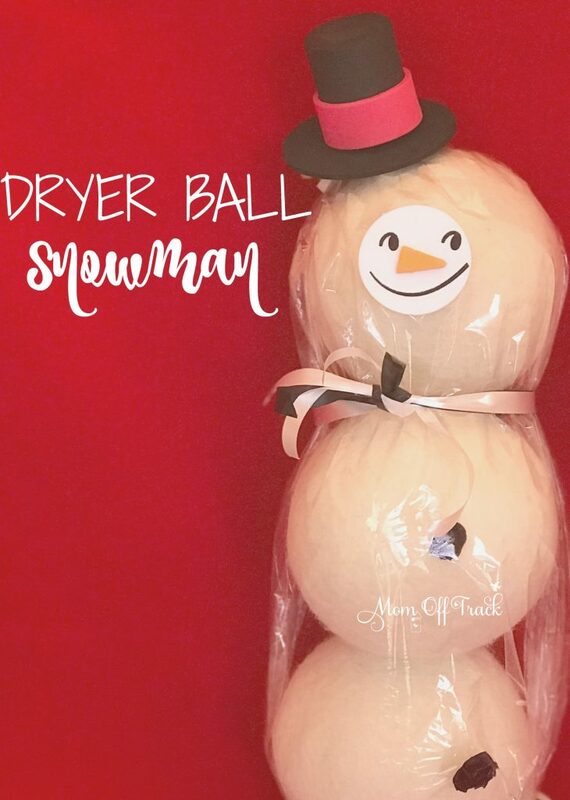 Wool Dryer Balls with Essential Oils make a great gift idea for anyone in your life who does laundry. Help them ditch those nasty dryer sheets this year! Click the link to get some great oil combinations to include with your snowman. This can also easily be done with bath bombs. 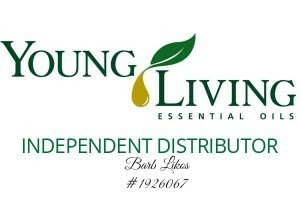 Have you tried the new Young Living ones? They are the bomb. Literally. Use cellophane or a clear cellophane wine bag to hold the balls. I found a snowman kit at Micheal’s for the top hat and nose. Hobby Lobby also has cute hats in the doll section for under $1. Tie some ribbon for a scarf. Use a sharpie, or buttons, or whatever else you want to add to your snowmans look. Get CREATIVE. 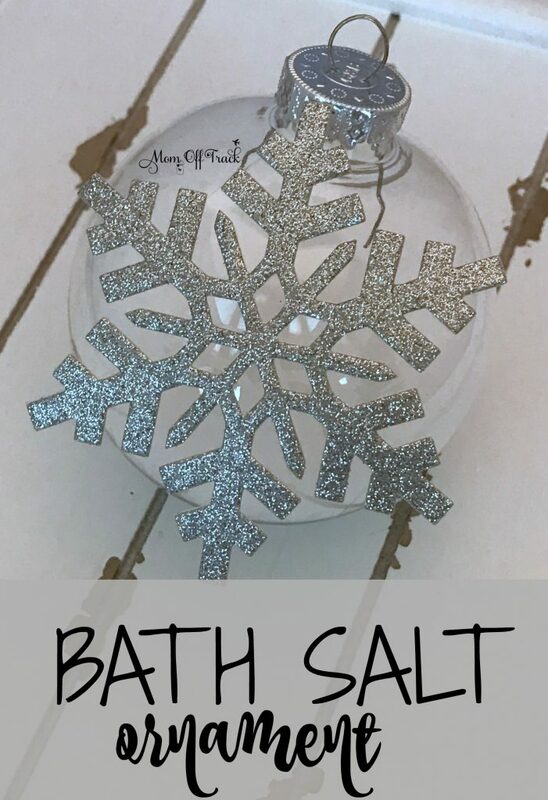 Follow the directions for how to make bath salts with essential oils. Looking to Save Money on Essential Oils? Take advantage of my Young Living $25 coupon offer.